Oh, yum. This Vegan Tempeh Burrito is fantastic. 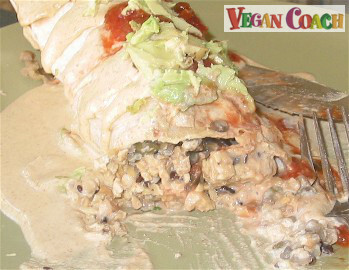 It's packed with tempeh and brown rice and covered with a creamy almond sauce. Perfect for any meal of the day. I think you're going to love it too. 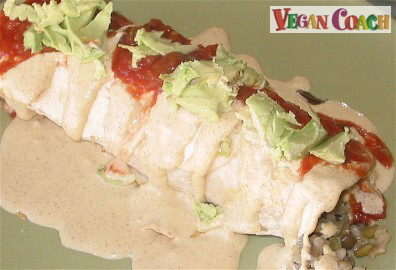 This vegan burrito was created for brunch last Sunday, and I instantly thought you guys might like it. 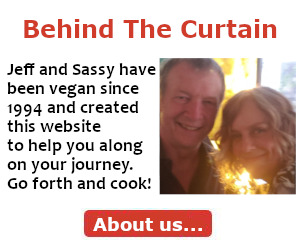 Jeff and I love to visit a cute little restaurant in Lake Tahoe that serves the tastiest tempeh wrap—it's so moist and juicy. That was definitely what I had in mind when whipping this burrito up. 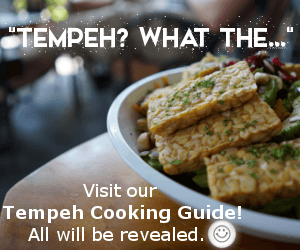 When you buy packaged tempeh, it's already pre-cooked. You can actually eat it as is! You'll want to simmer it in about a cup or two of veggie broth to not only make your tempeh more moist but more flavorful too because the broth seeps into the tempeh to add to its deliciousness. 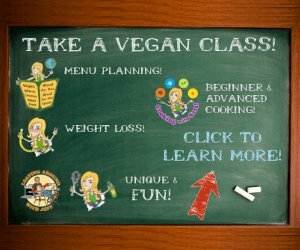 You can also steam your tempeh before using it further in your cooking. 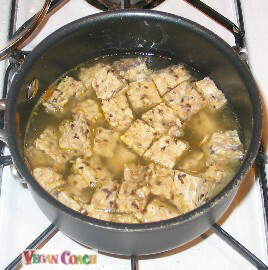 Whether simmering or steaming, the tempeh will relax so it can accept more flavors, especially helpful when marinating. 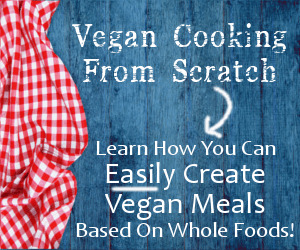 Years ago I discovered the mesmerizing effect sauces have on vegan meals. There's nothing worse than boring vegan food! 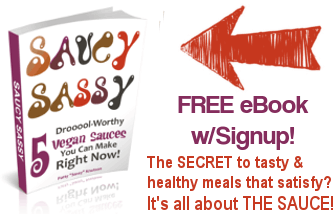 But sauces have to be not only tasty but healthy too so you can feel good about making them—and eating them! The sauce drizzled over this burrito definitely fits that description. Without further ado, here's the recipe. Enjoy! Step 1: Place veg broth in a saucepan along with the cubed tempeh. Bring to a boil, cover, lower heat, and simmer for 20 minutes to thoroughly heat the tempeh so it softens and accepts more flavors. 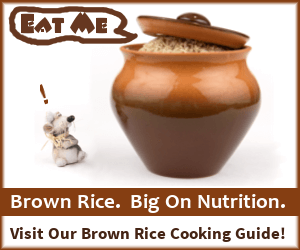 Step 2: Drain the tempeh and add rice to the pot along with remaining filling ingredients, and stir carefully to combine. Keep warm. Step 3:Warm sauce gently in a small saucepan. This step may be skipped—room temperature sauce will work nicely too. The decision is yours.